In the shops, I am sure you have noticed that Cadbury Dairy Milk has launched a new chocolate. I’m also sure, that you are like me and desperate to taste it. Well I obviously tried it, but to make me feel better, I decided to share it with my husband. 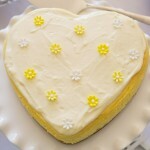 We all know things are better when shared with a loved one…or at least that is what he tells me! 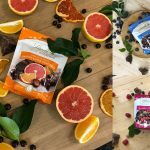 Are you wondering, how it tastes and how it’s it different? Well wonder no more, it has the delicious taste that we all know and love but it is smoother and silkier than regular Cadbury Dairy Milk. It is quite heavenly, actually. 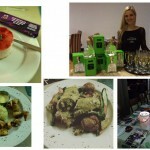 I really enjoyed the taste and texture, it definitely is a premium addition to their range. Cadbury Dairy Milk Silk offers you the opportunity to spoil yourself and your loved ones with a little extra indulgence. Whether, as a wedding favour or decadent baby shower treat, Silk is the perfect symbol of celebration and milestone occasions. I really love this concept for a campaign, as a lot of life is about sharing special occasions with those that we love…and it’s those moments, that create lasting memories, that we go back and visit time and time again. 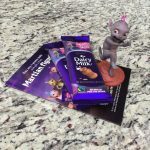 What does Cadbury Dairy Milk say about their new chocolate? 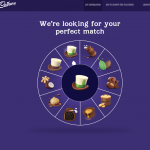 “The extra smoothness of Cadbury Dairy Milk Silk is a delight to your palate and we are excited to add this premium chocolate to the Cadbury Dairy Milk range,” says Andrea Wright, Mondelez SA Category Lead for Chocolate. 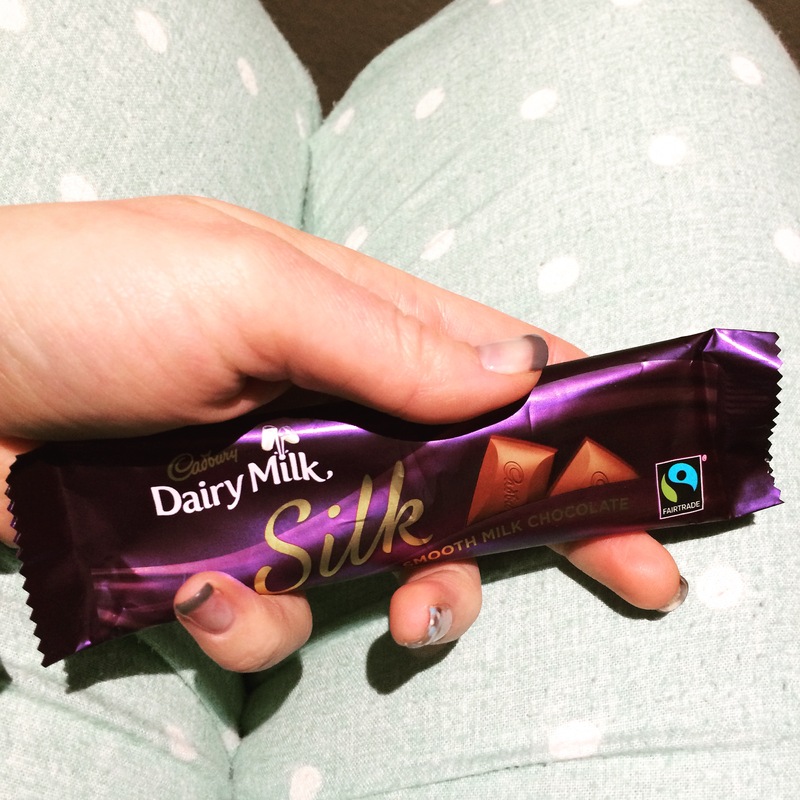 “Cadbury is always looking to bring excitement to the chocolate category and the addition of Cadbury Dairy Milk Silk gives chocolate lovers another reason to indulge in their favourite brand”. Can’t disagree there – it is a delicious new addition to their range. If you don’t believe me, try if for yourself, comment below and let me know how you feel! With most launches there is also a fantastic TV advert, luckily for us, the Cadbury Dairy Milk Silk launch is no different. So, the new TV advert explores the story of Madlamini, a dance teacher, who has a hard time teaching a bride and her bridesmaids the dance move, iStep. The ladies get carried away by the irresistible Cadbury Dairy Milk Silk chocolate and completely forget the fact that they still need to learn the dance steps. Here is the new and entertaining Cadbury Dairy Milk Silk, just in case you are like me and interested. From 10 August to 4 September Cadbury Dairy Milk Facebook fans will be given the chance to win weekly Cadbury Dairy Milk Silk hampers worth R1000 each or the grand prize of R10 000 to make their joyous occasion even more special. 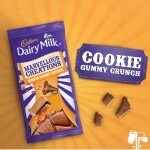 Visit www.facebook.com/CadburyDairyMilkSA for more information and to enter. This smoother, silkier Cadbury Dairy Milk bar is imported from France and is available at your nearest retailer for approximately R24,99 for the 105gm slab and R8,99 for the 40gm bar. If you want to join the conversation and let Cadbury Dairy Milk know how you feel, share your #JoyWithSilk @Cadbury_SA or visit www.facebook.com/CadburyDairyMilkSA and www.cadbury.co.za for more info.